32-page, colour book, published 2016. 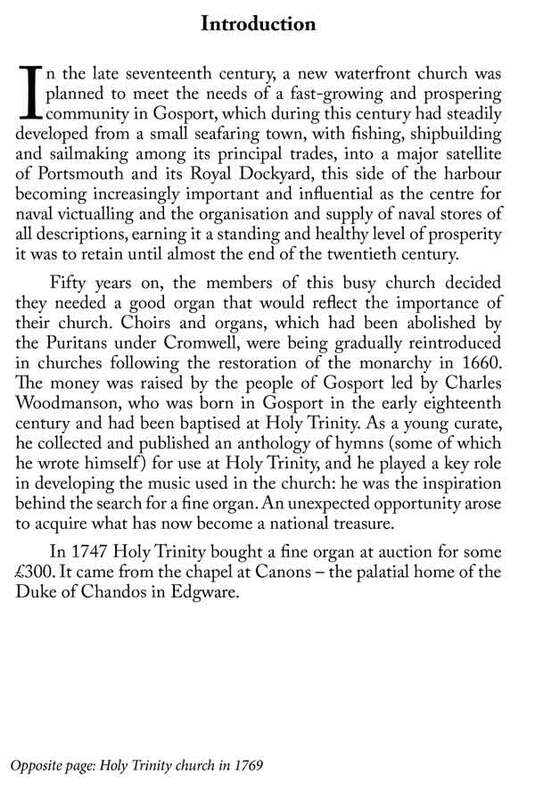 The History of the Handel Organ – Holy Trinity Church, Gosport. 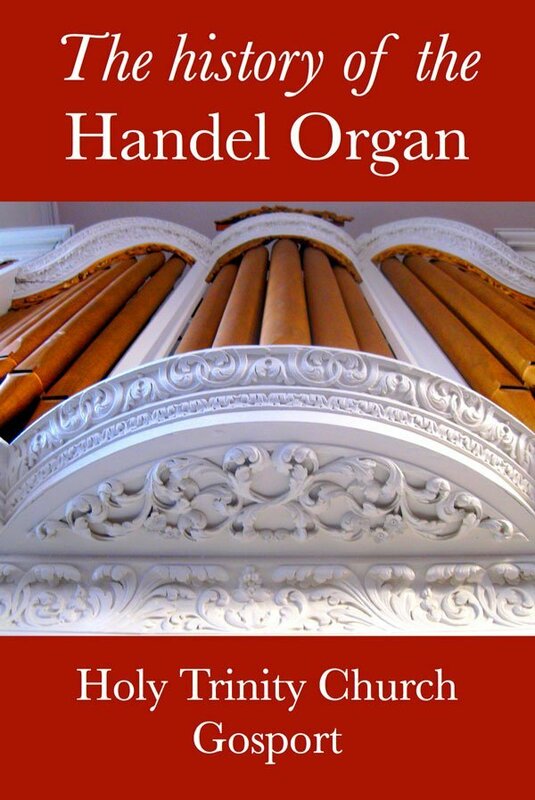 The history of this famous organ, and the story of its restoration, is told in this 32-page colour book, published in 2016. 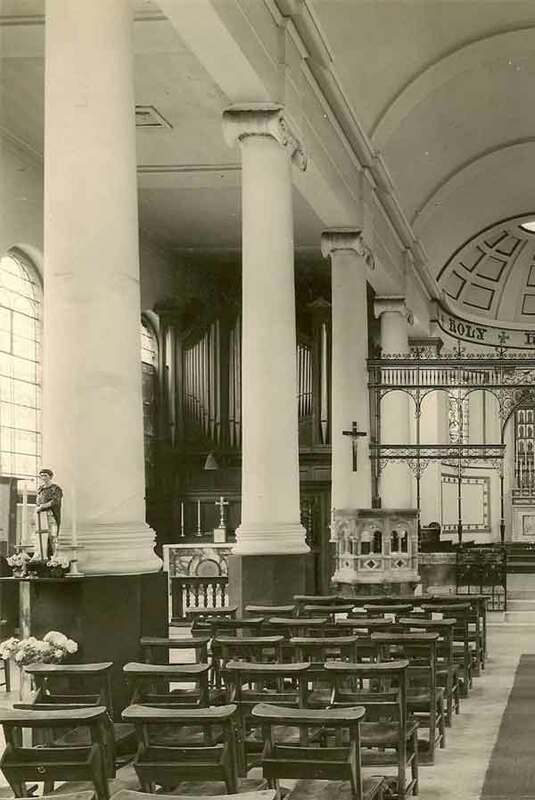 Copies of the book itself are available to buy at Holy Trinity Church, priced at £5, or you can download this high quality PDF for just £3. 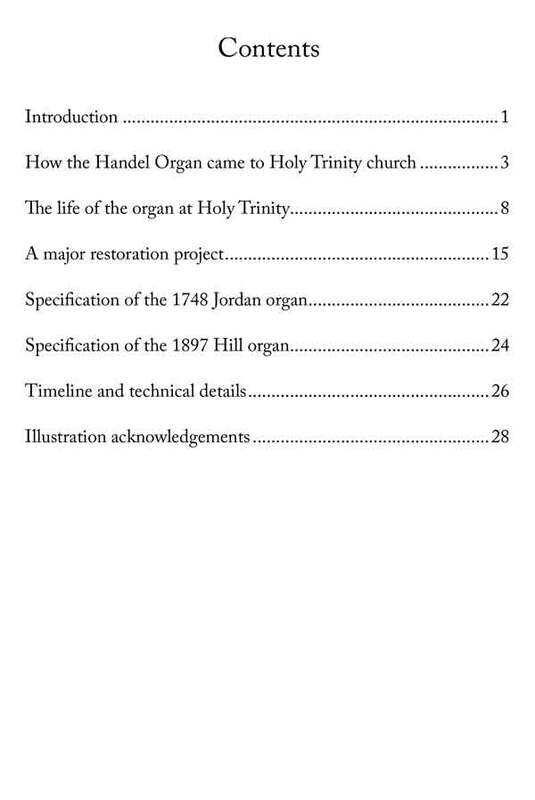 Note: Once you have paid, you will receive an email with the link to download your book.